Our annual ice show is in April (it's based on Rapunzel) and, tonight, skaters are able to audition for a featured role. 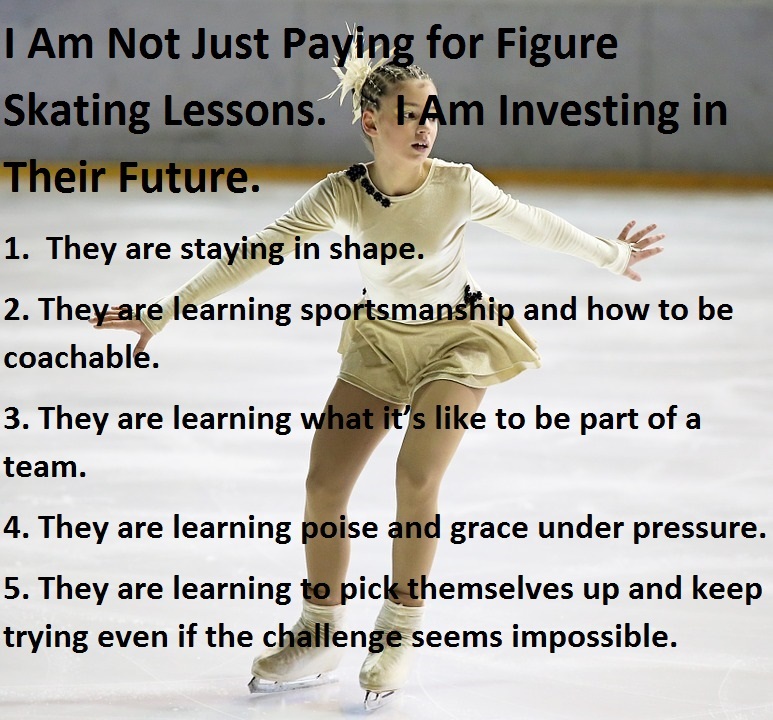 My daughter, Azalea, will be the fourth one taking the ice. She's been working on her audition program for about three weeks and seems ready to go, though I am a little concerned about one of her jumps (it's at the very end and she sometimes has a hard time hitting it because she's starting to get tired). I think it will ultimately come down to presentation, however. 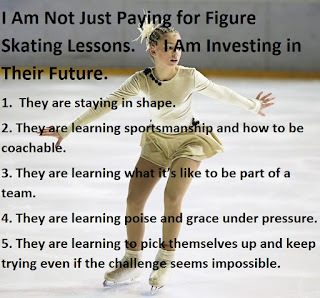 As I told her (and her coach has confirmed), the panel of judges (which is basically all the coaches from our rink) are looking for skaters who can interact with the audience. So, in addition to the moves (and maybe a little more), she needs to remember to make eye contact and look like she's having fun. Since her program is performed without music, I told her to pick a song she really loves and pretend she's skating to that. She tried that during her last practice sessions and thought it helped considerably so we'll see if it helps her tonight.